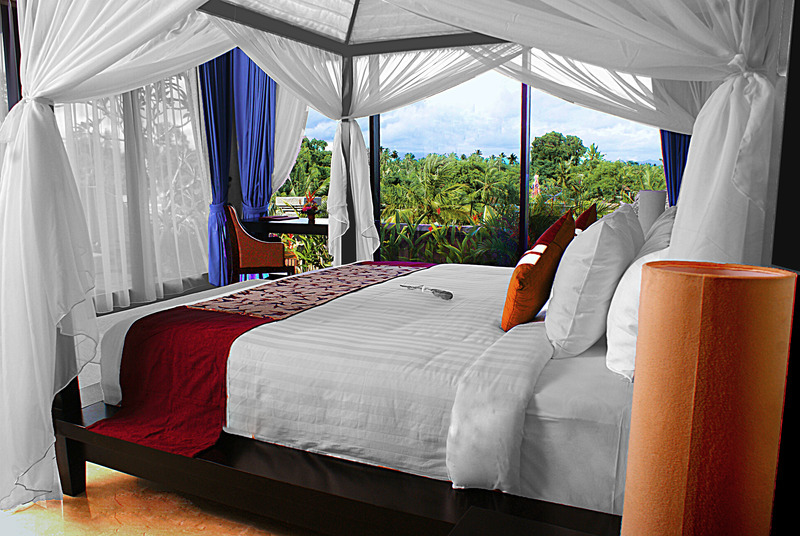 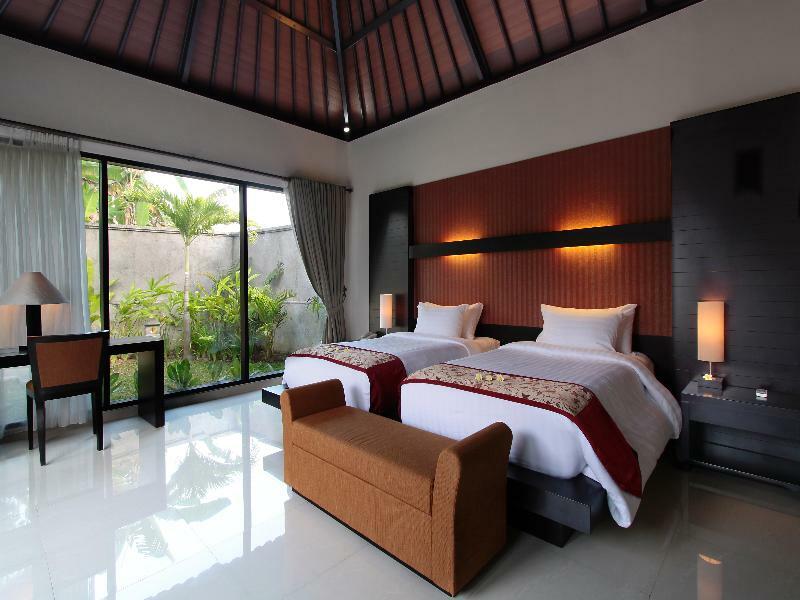 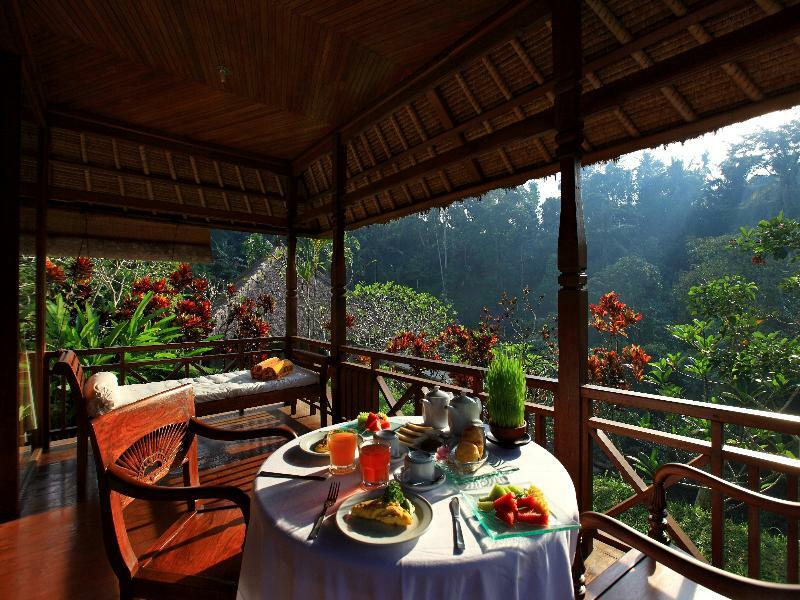 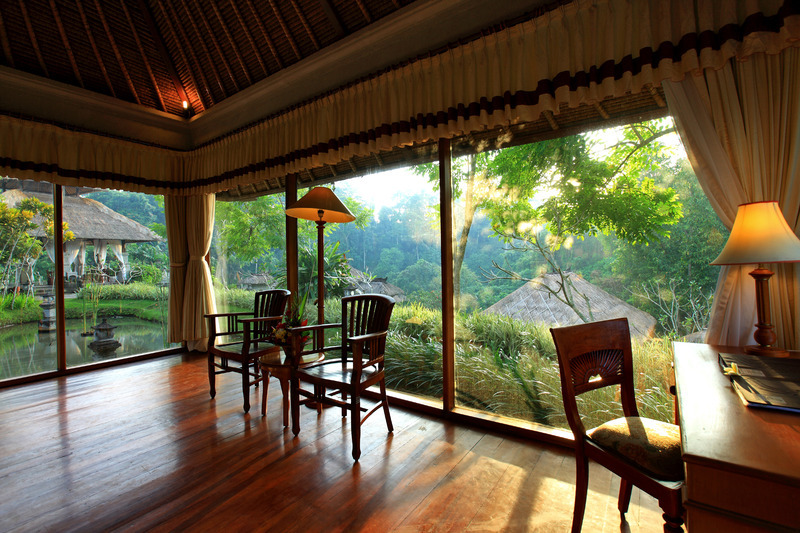 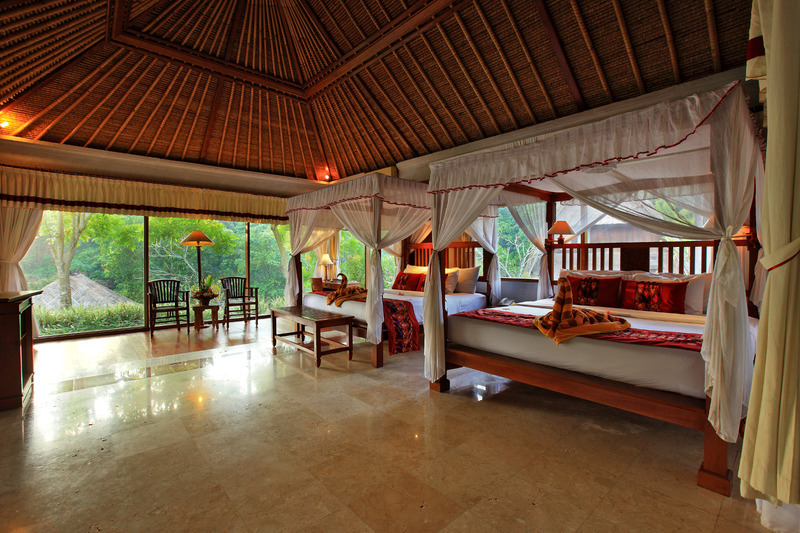 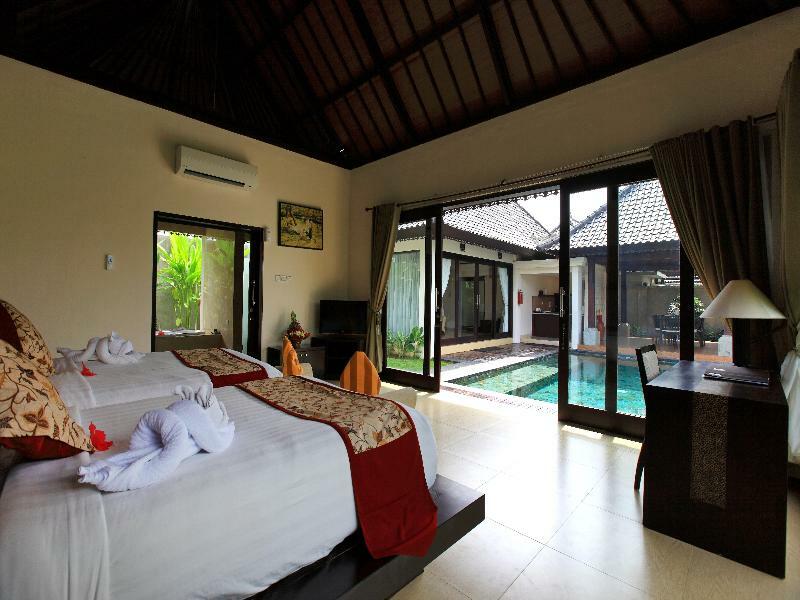 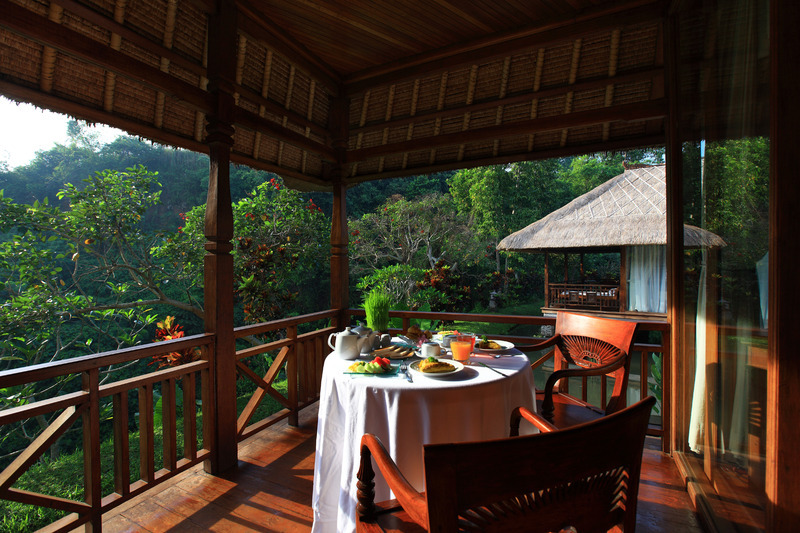 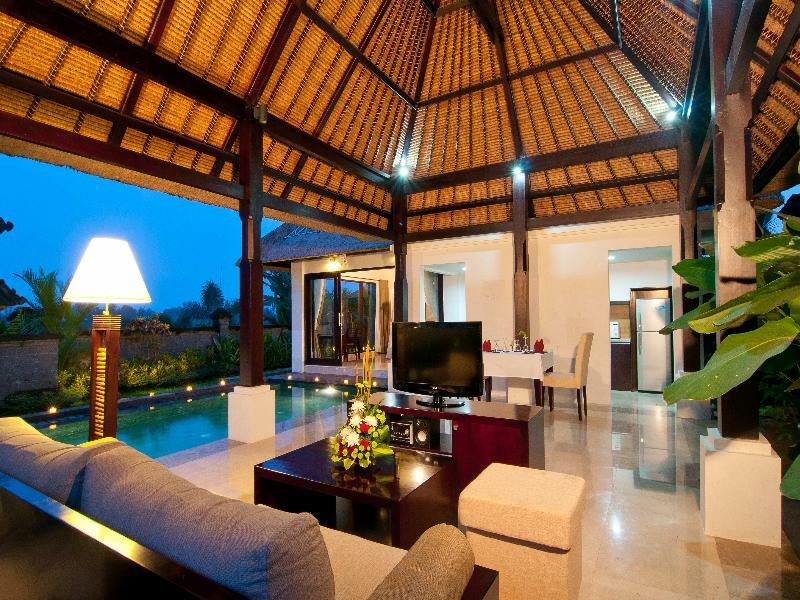 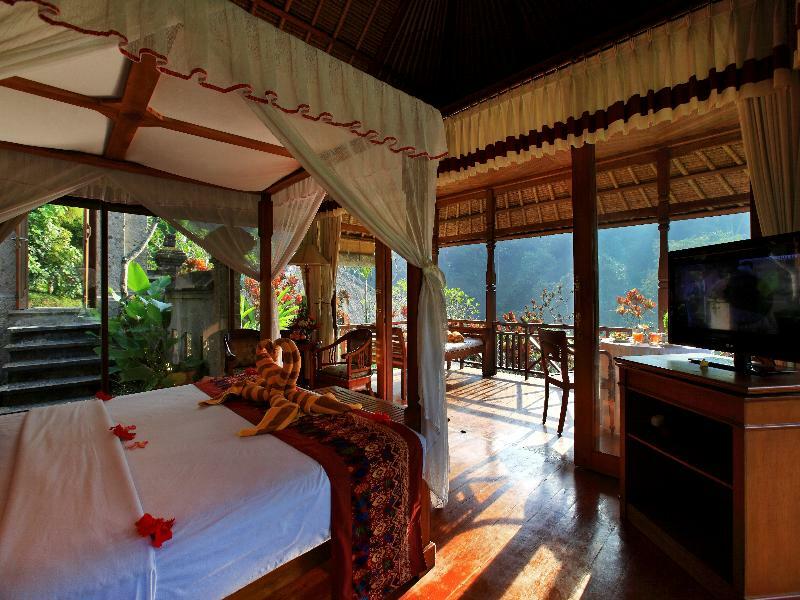 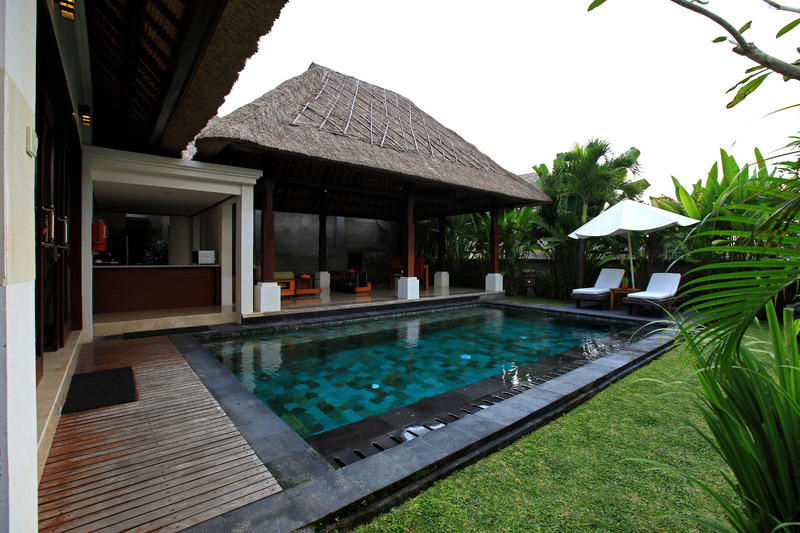 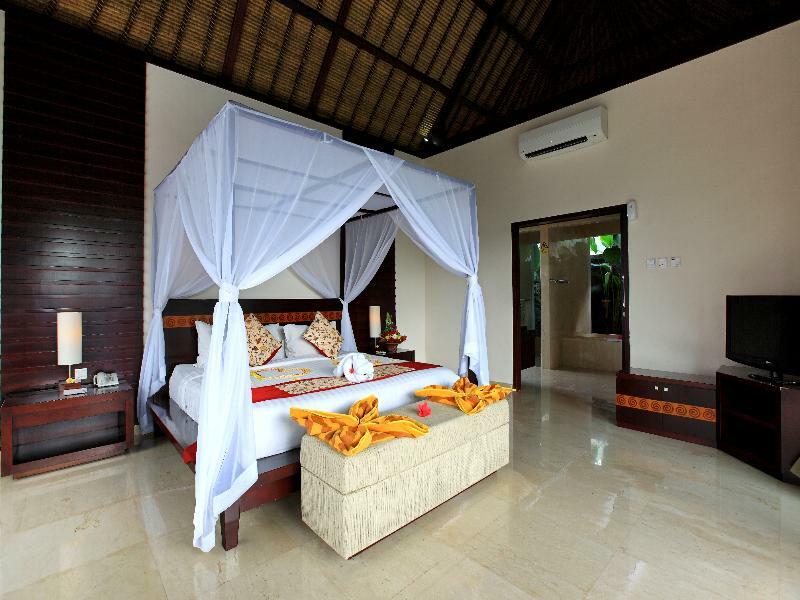 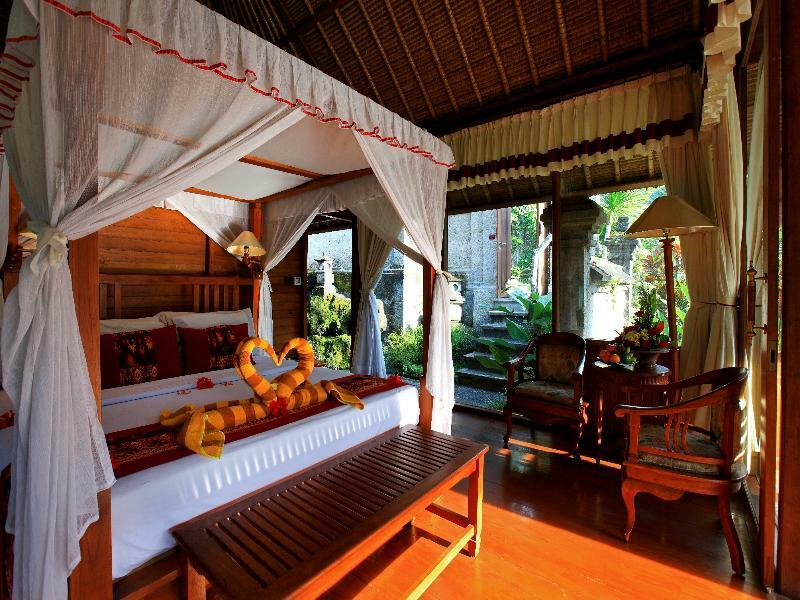 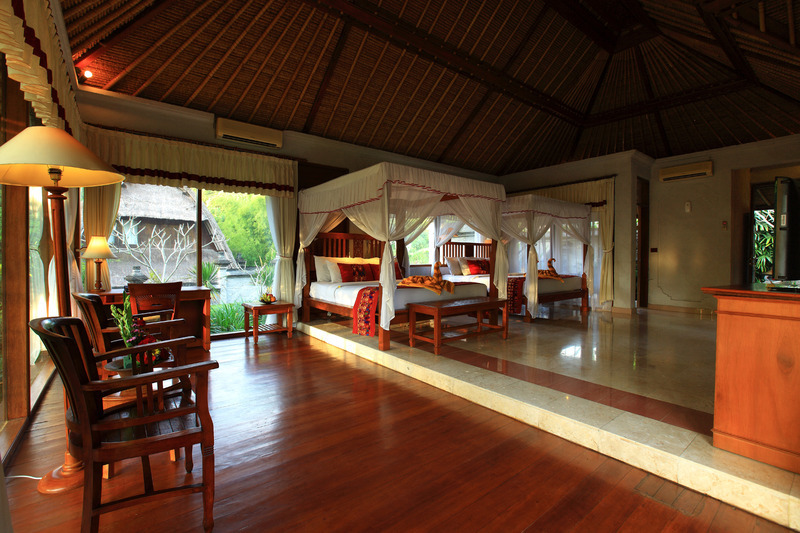 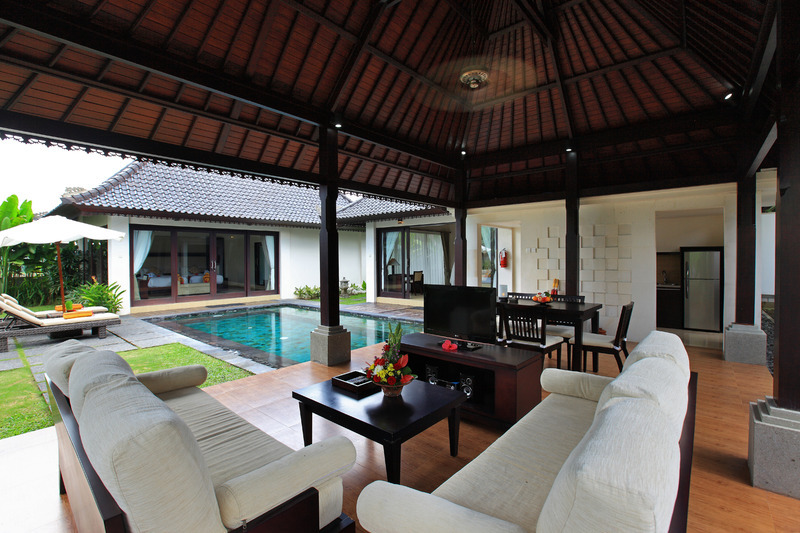 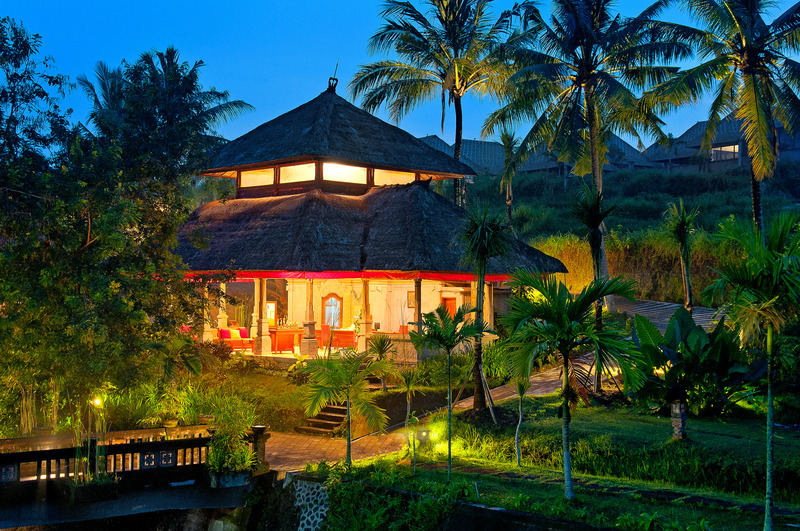 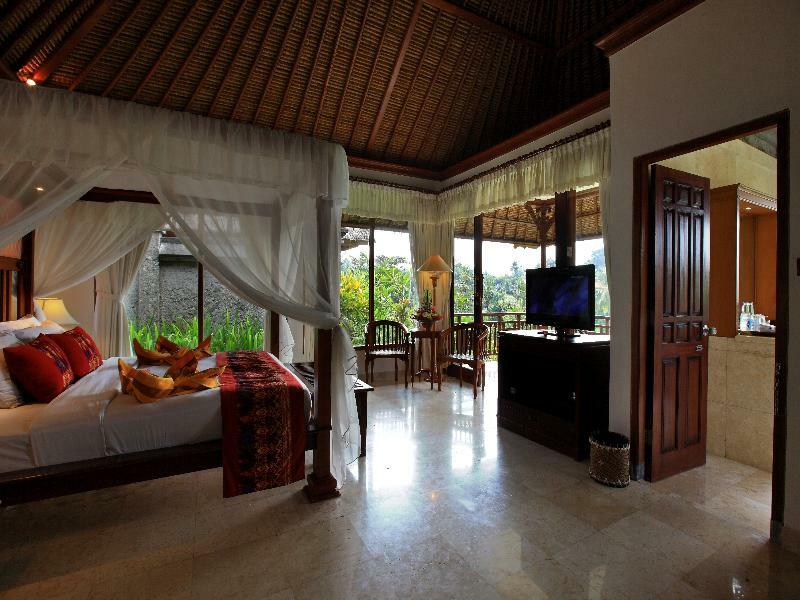 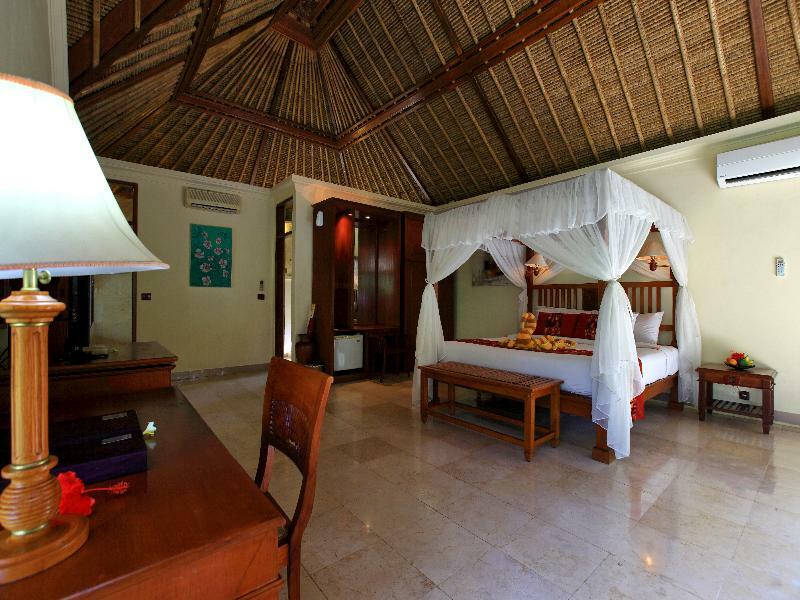 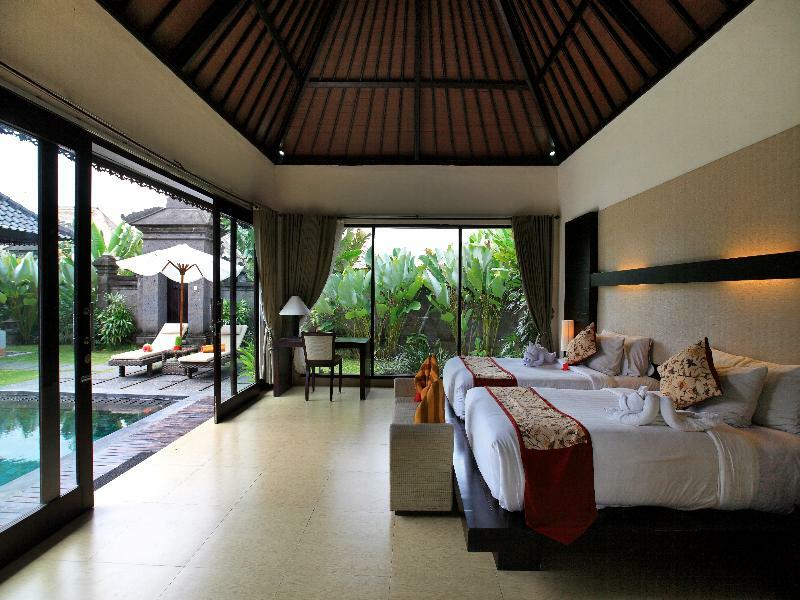 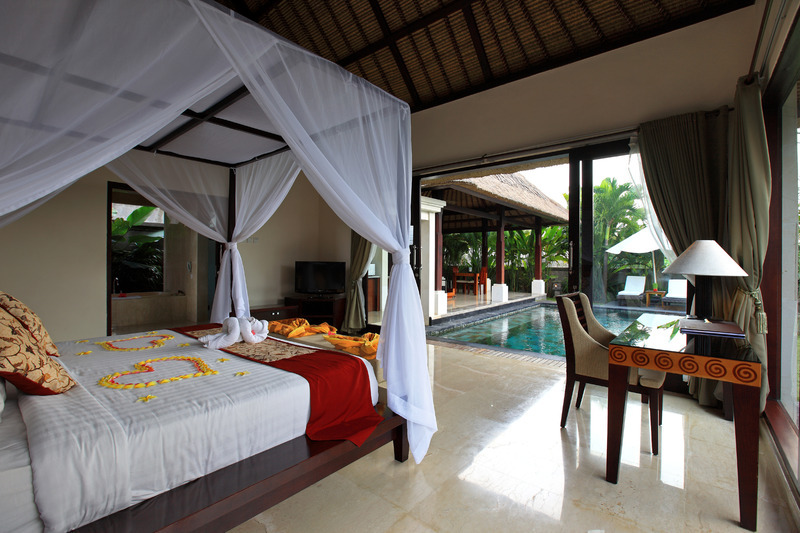 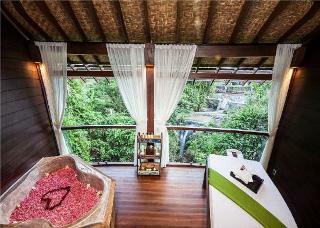 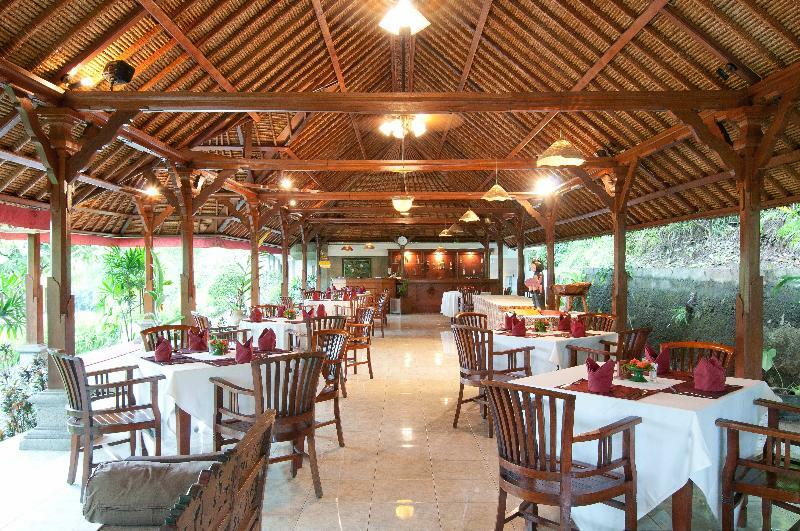 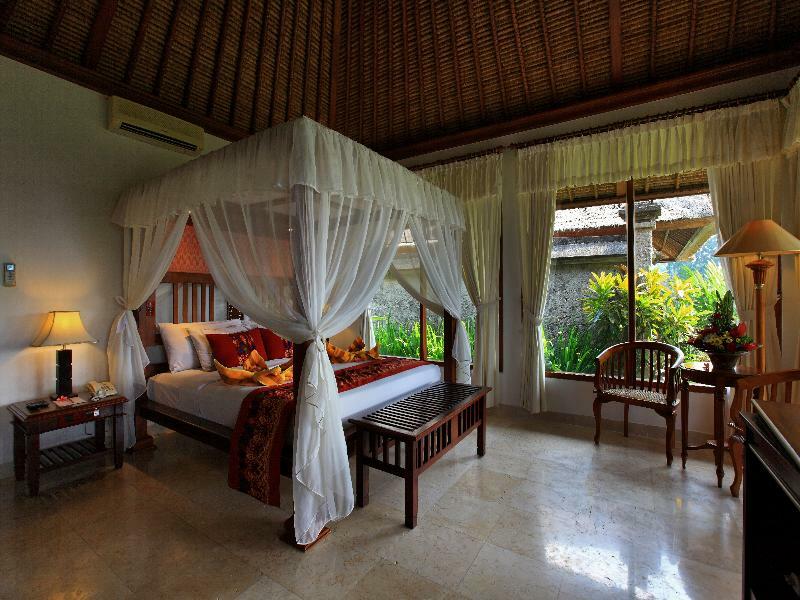 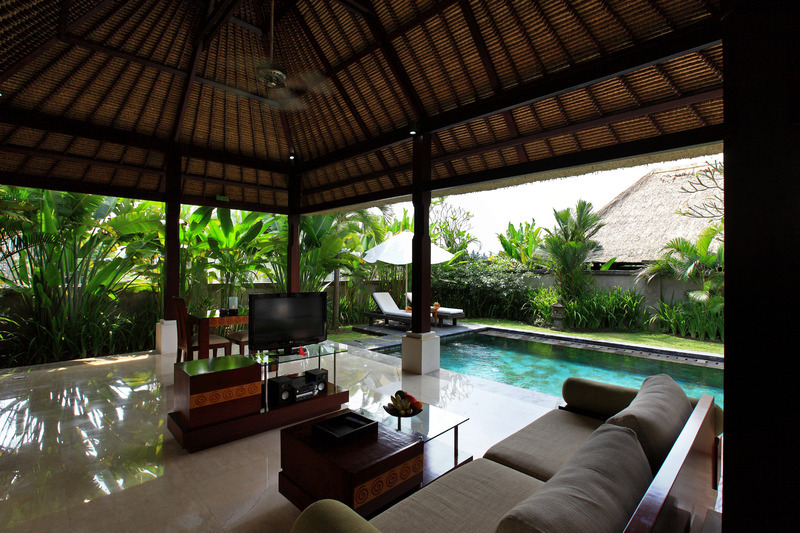 This lovely resort is set in Gianyar. 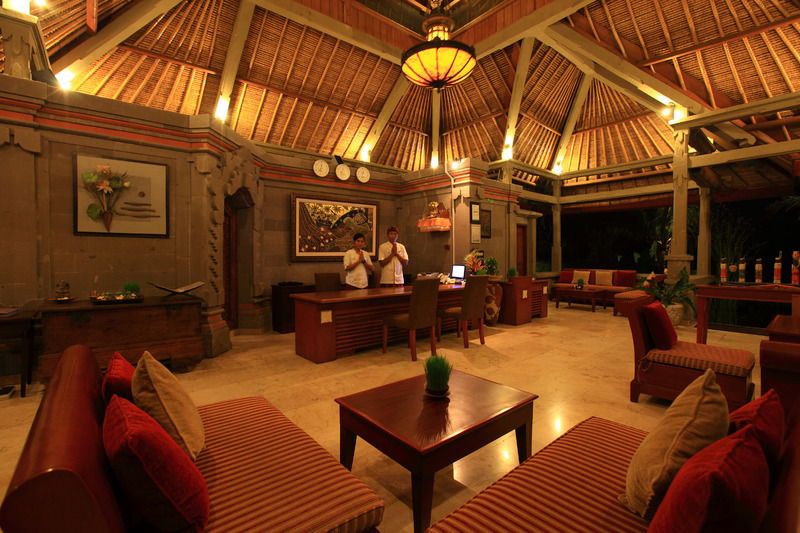 The premises count with 17 welcoming accommodation units. 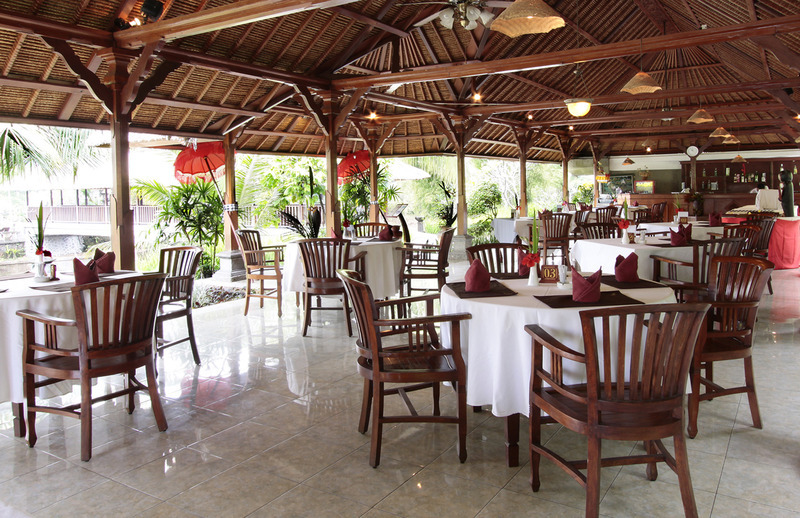 Customers may take advantage of the Wi-Fi connection on public areas. 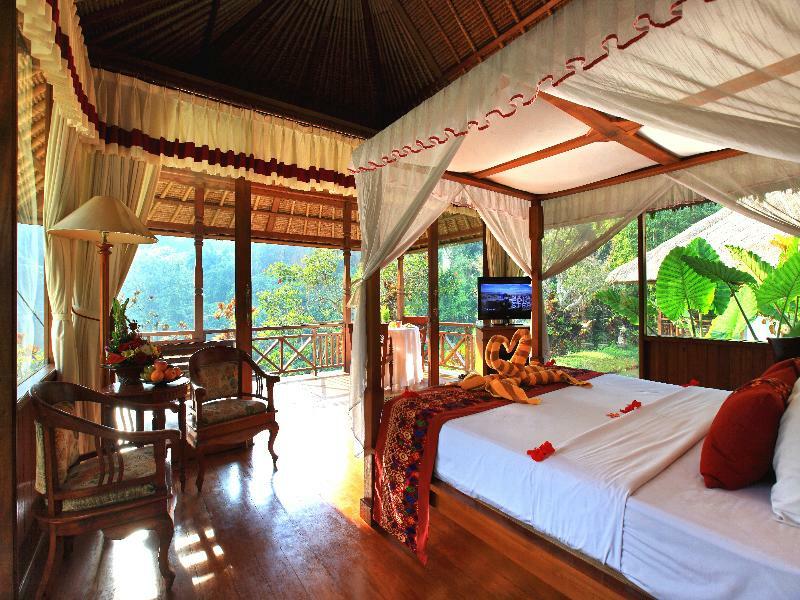 This property does not offer 24-hour reception. 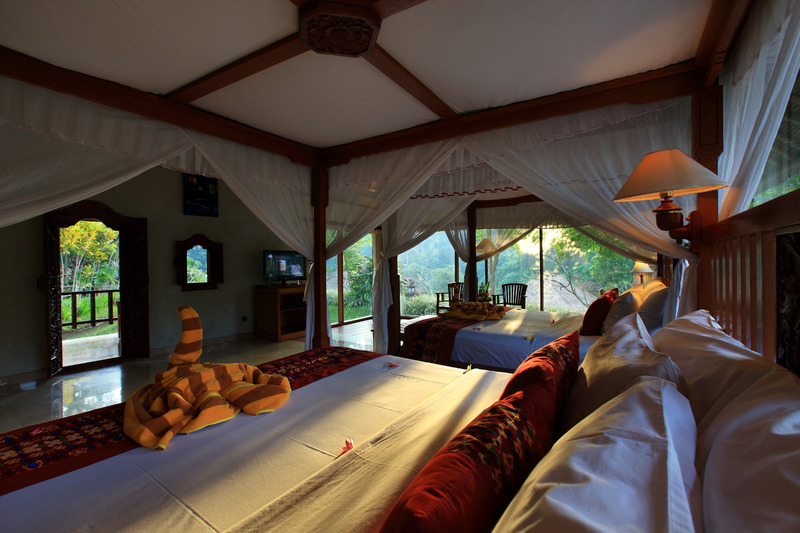 Pets are not permitted on the premises. 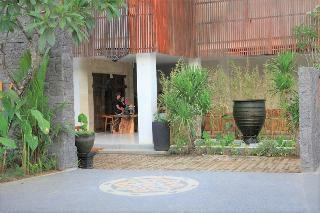 The car park may be useful to those arriving by car. 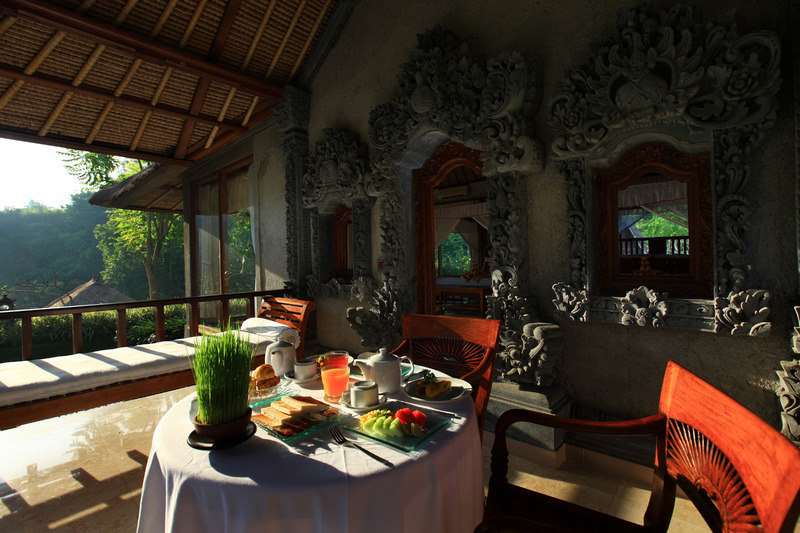 Moments from the green fields and paddies of Ubud, Villa Kayu Lama offers an ideal setting for a relaxing holiday in Bali. 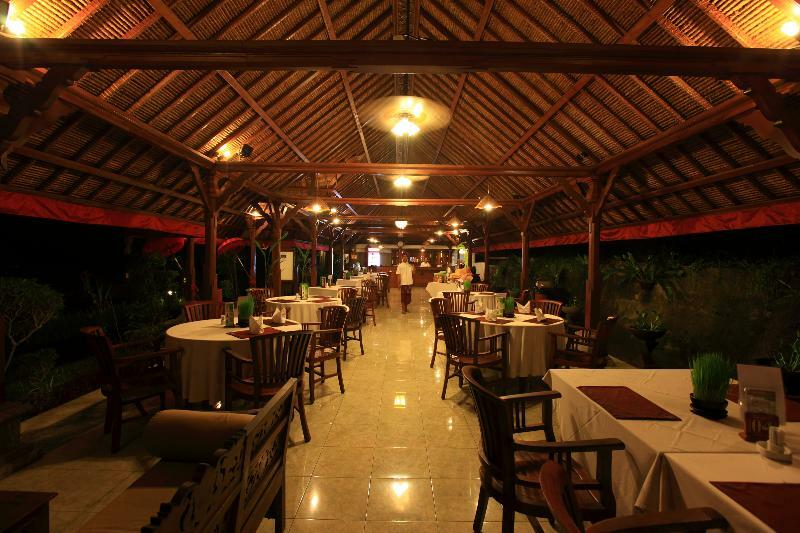 Just a fifteen-minute drive will bring guests to a wide range of shops, restaurants, cafés and nightlife. 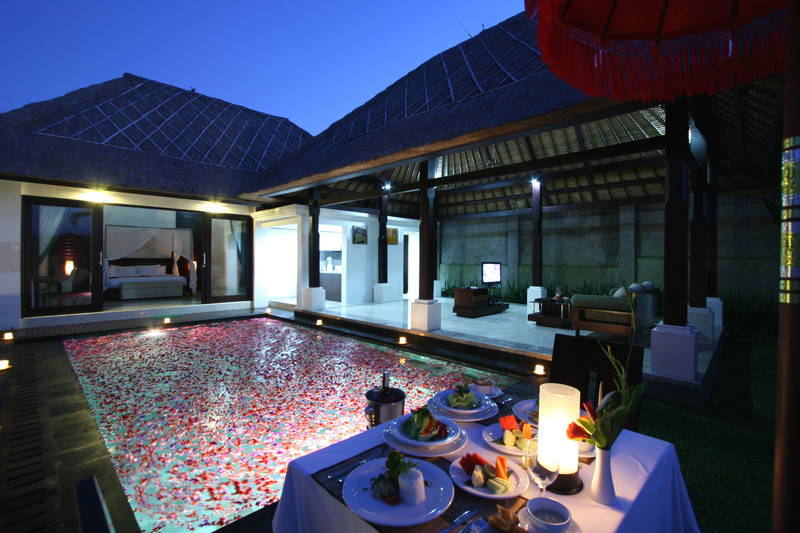 Denpasar (Ngurah Rai) airport is 40 minutes away. 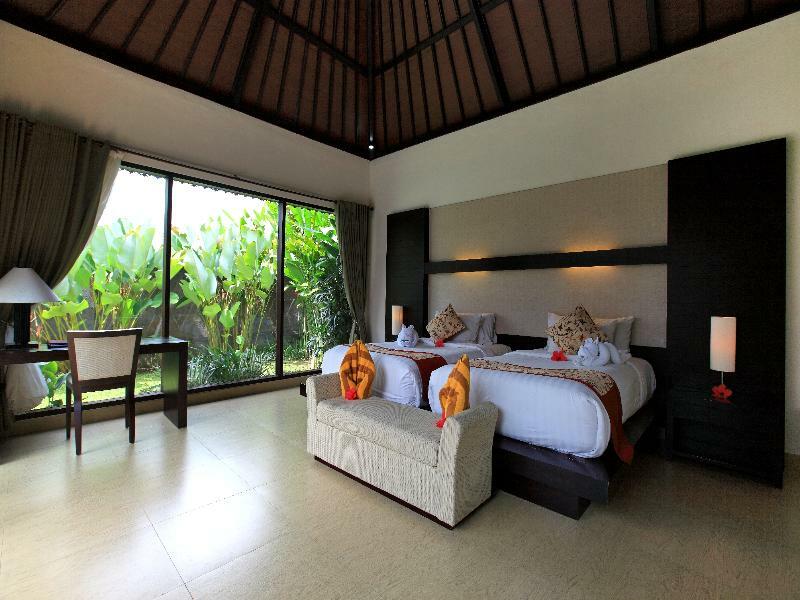 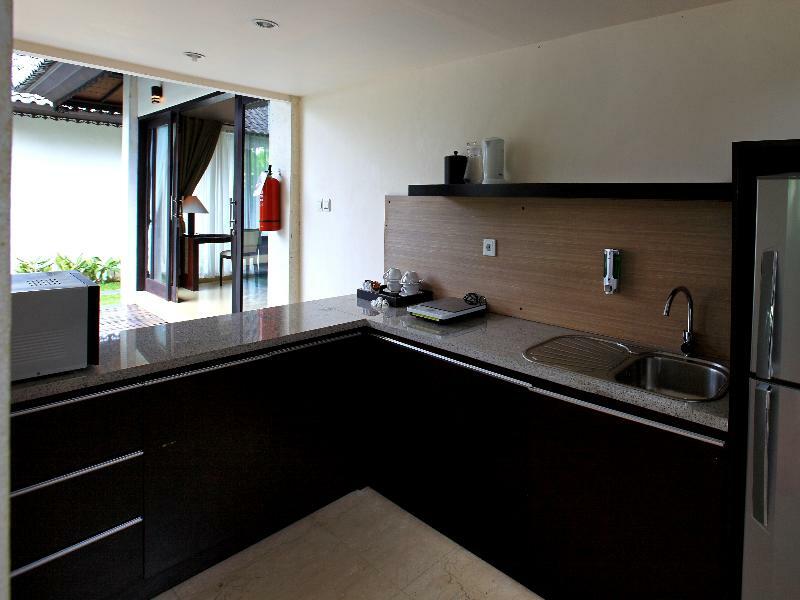 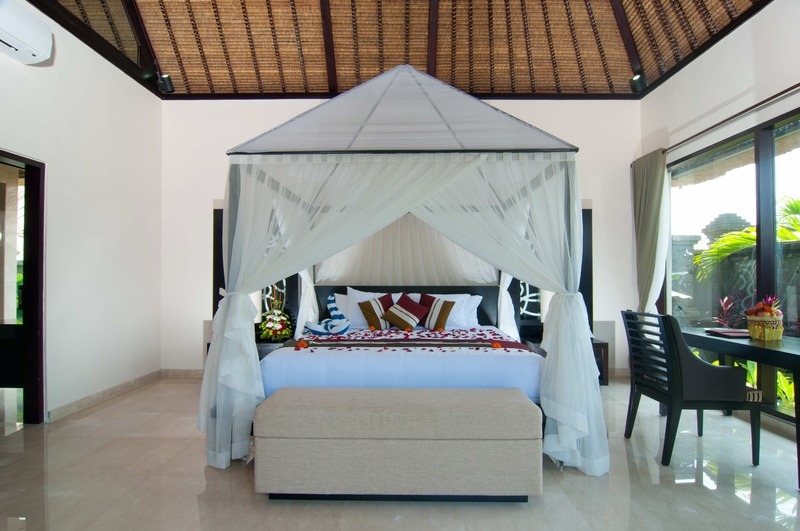 Visitors might also wish to take a day trip to Uluwatu, Jimbaran, Tanah Lot, Kintamani or other local attractions.The holiday complex offers one-bedroom and two-bedroom villas, each one spacious and beautifully decorated, finished with recycled wood. 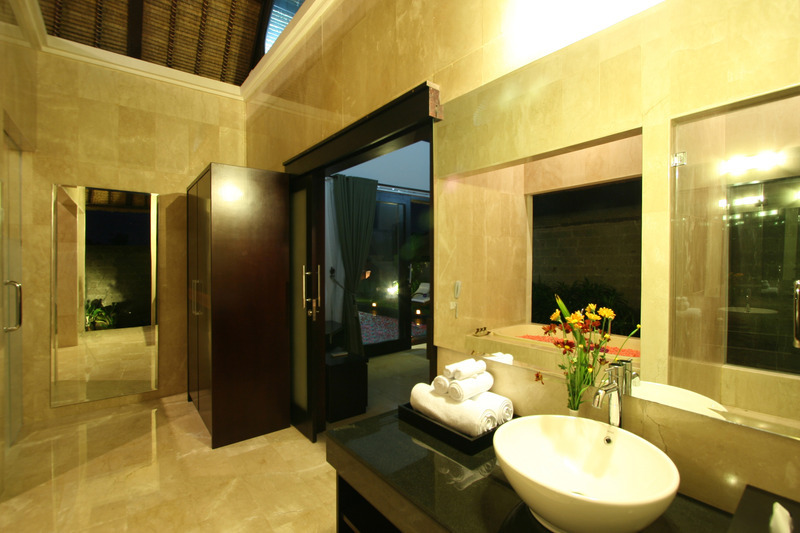 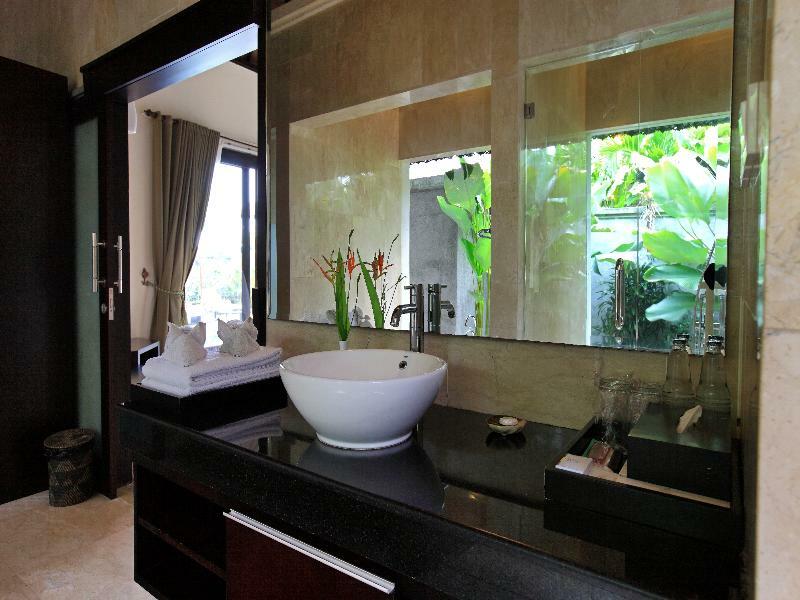 Here, guests can enjoy a wonderful holiday of privacy and peace.